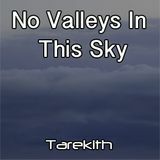 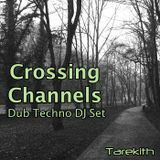 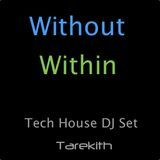 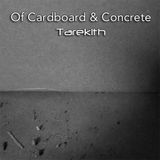 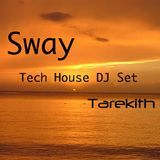 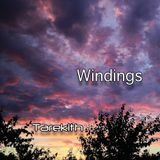 Tarekith&apos;s music is a journey into the flowing ether worlds of sound. 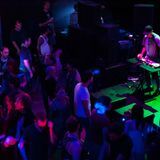 Mixing a dedicated love of live electronic music and an acute production prowess, his music pushes the boundaries of what people think of when they talk about downtempo music. 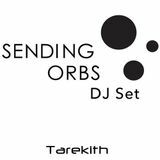 Expect a heady brew of swirling sound, thick spatial textures, and deep rhythms.